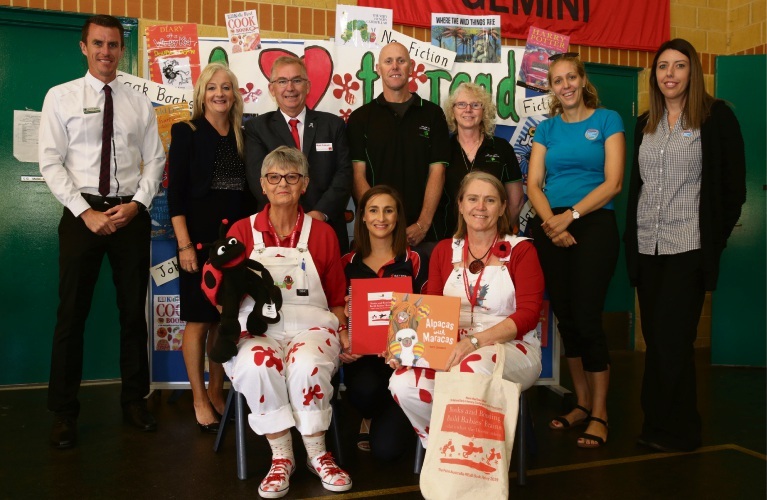 PAINT the Town REaD’s Reading Bug visited schools and childcare centres in Clarkson and Merriwa last week. 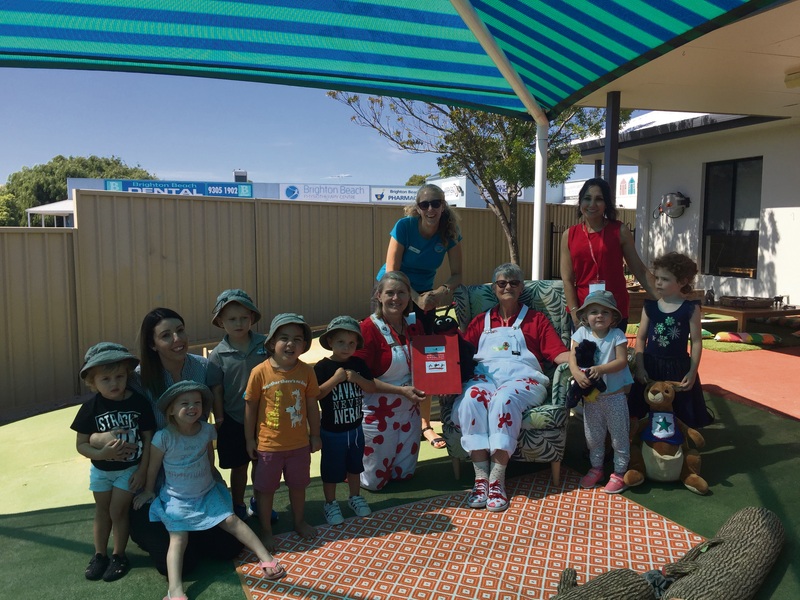 The mascot was at Somerly Primary School on Friday for a community event to promote literacy, sponsored by the Rotary Club of Mindarie with $1000 provided by Tamala Park Regional Council as the landowner of Catalina estate. The event formed one of the stops on the Perth to the Pacific Paint Australia REaD Book Relay 2019, which started at State Parliament March 20 and will finish in Wollongong, NSW on May 22. Each community visited will be invited to contribute a page to a 2019 Paint Australia REaD Book Relay community book, which will be published after the relay finishes. Paint the Town REaD works to overcome literacy issues in children by motivating communities across Australia to read with their children so they’re ready to learn to read at school. The Reading Bug at Goodstart Early Learning in Clarkson. 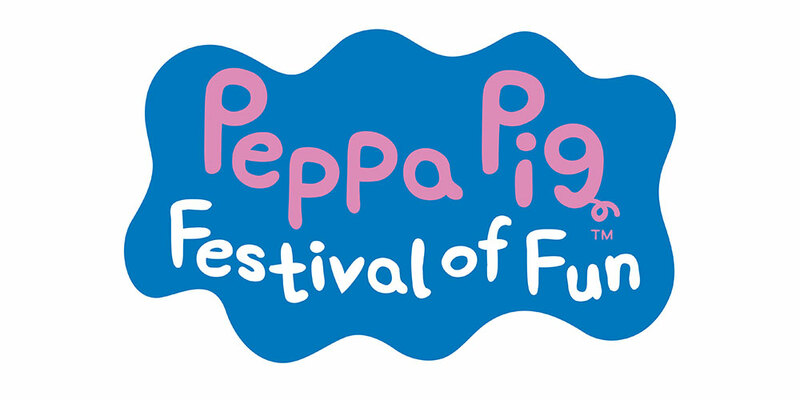 The relay team also visit Goodstart Early Learning centres in Clarkson and Merriwa on March 29. Clarkson centre director Regina Corcoran said understanding that pictures and text had meaning was one of the first steps in early literacy. “I am a real bookworm and I truly believe in the value of literacy and developing a love for books from an early age. 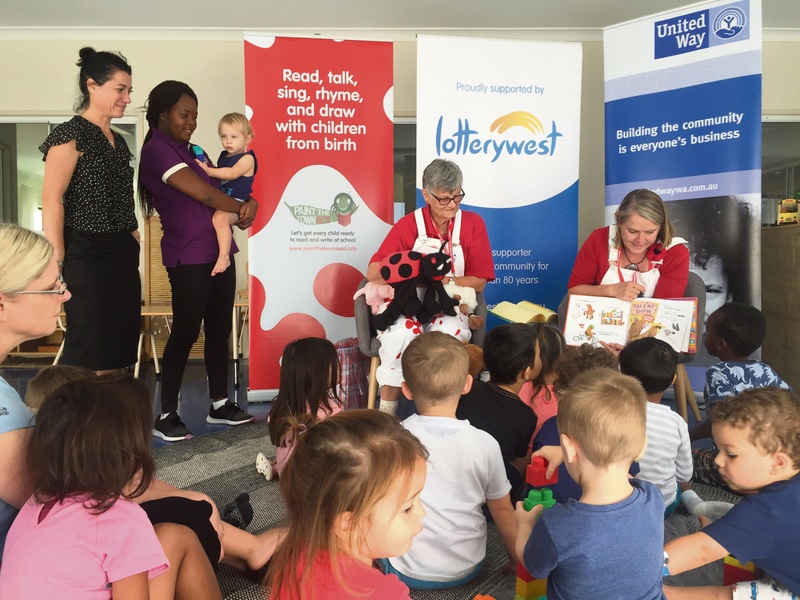 The Reading Bug at Goodstart Early Learning in Merriwa.